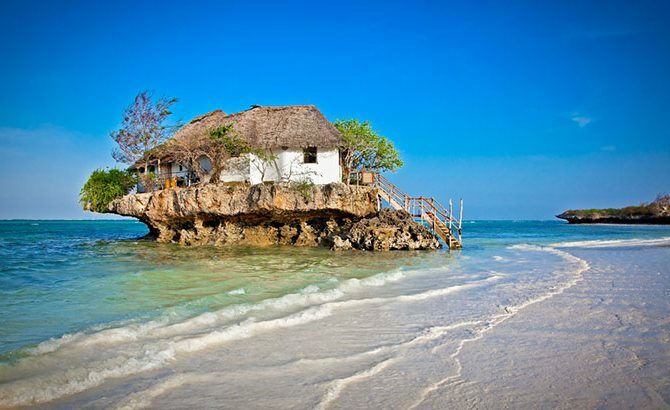 Off the coast of Tanzania, located in in the Indian Ocean, lies the Zanzibar Archipelago. 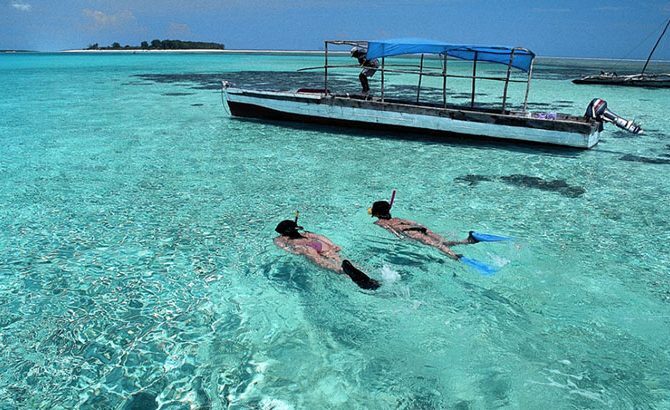 The more well known island is Unguja, which more commonly goes by the name of Zanzibar. 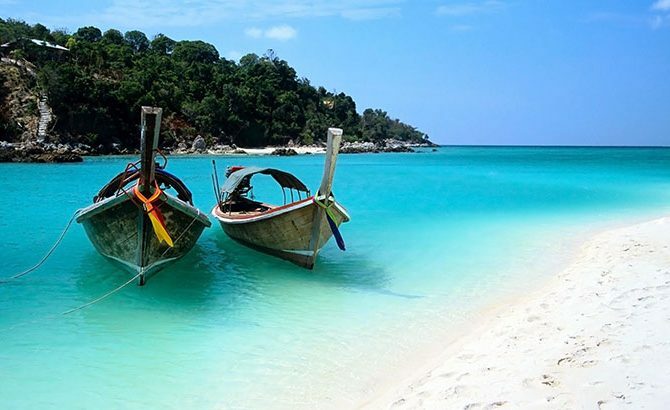 This group of islands, alongside Mafia island to the south, is also referred to as the Spice Island, due to the cinnamon, cloves, nutmeg and other spices found in that area. 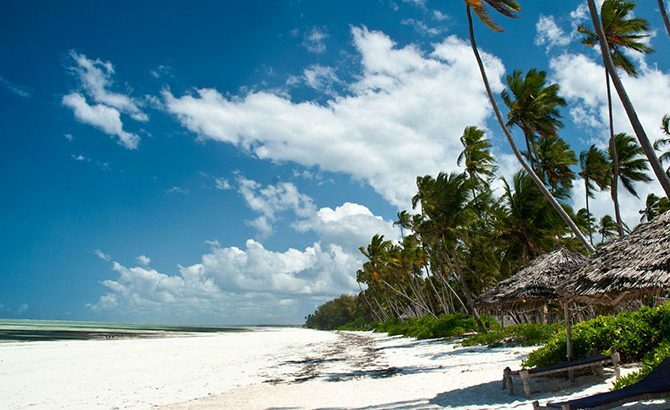 Even before landing on the island, you are met with the beautiful site of long strips of pristine, white sand beaches meeting the turquoise water of the Indian ocean, spotted with the famous Zanzibari Dhow boats. The island is not only home to beautiful beaches but also a very special city with its own distinct culture and history. With influences from India, Europe, and the Arabian Peninsula, Stone Town offers a great glimpse into the past and gives visitors a taste of true Swahili culture. The city offers a mix of accommodation styles, with historic buildings that have been renovated with modern luxuries while still maintaining the original architecture as well as other budget accommodation to suit every traveller’s needs. 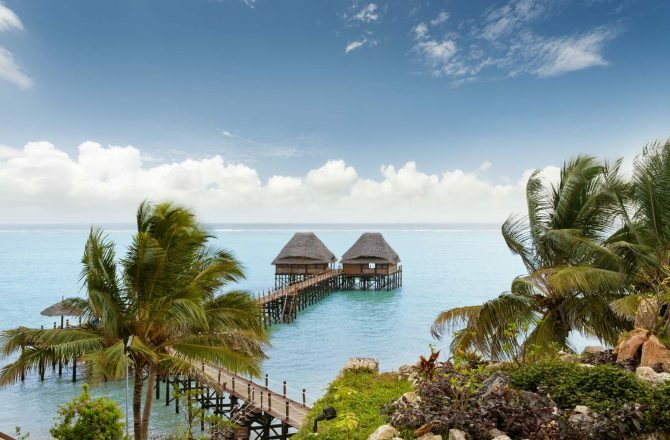 There are many different activities to do while in Zanzibar including culture tours of Stone Town, Spice Tours, beach vacations, diving and dolphin watching. 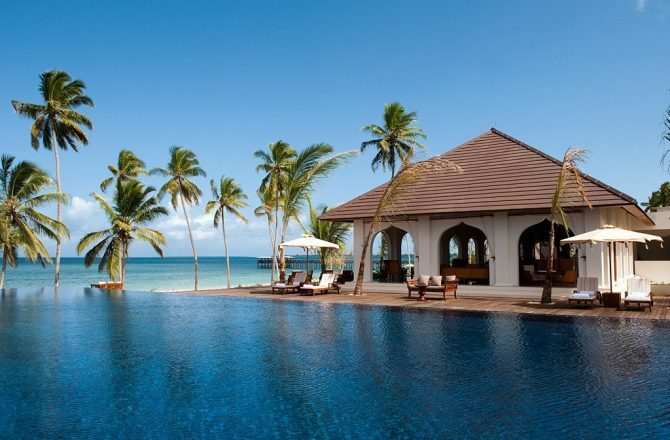 Zanzibar can be the perfect get-away before or after your safari or climb and are easy to add on to any trip. 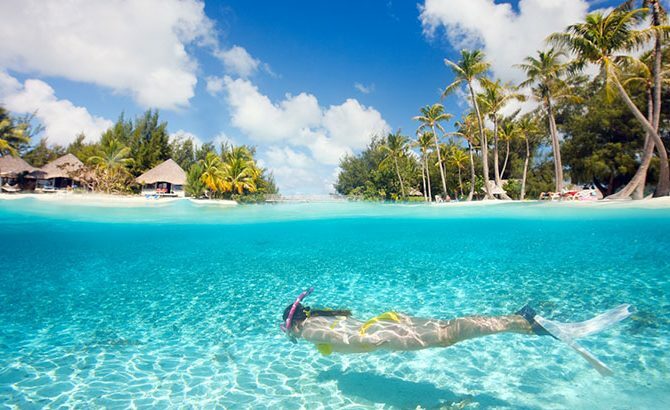 We have a number of different packages we offer to the Island and work closely with a local on the Island to ensure you get the best experience.